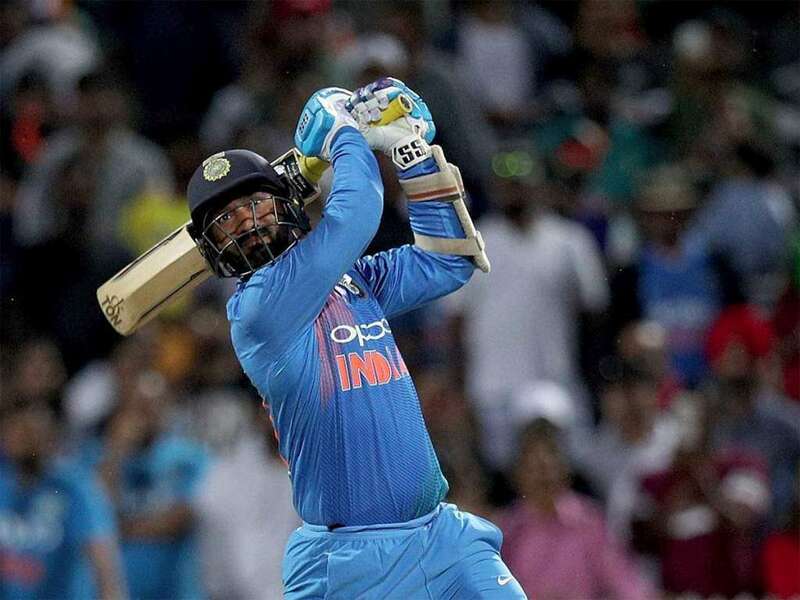 Has Dinesh Karthik done enough to be drafted into the World Cup squad? 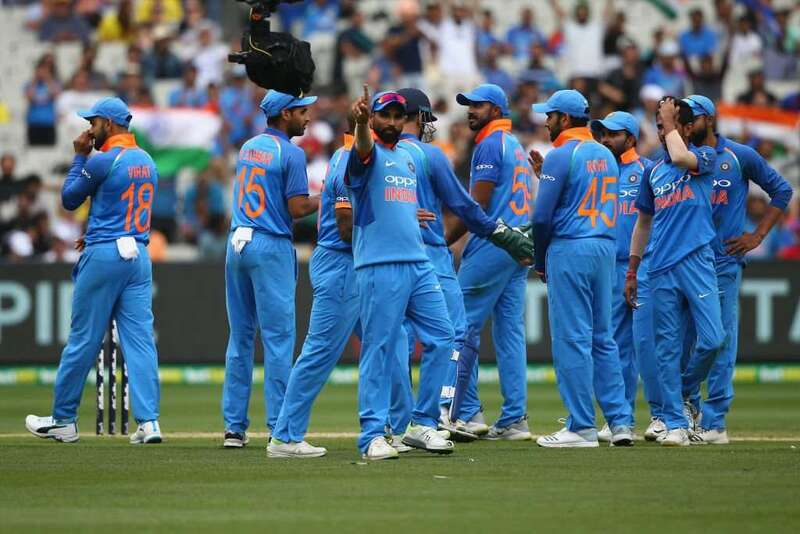 Team India needs to be asking a question on how does it see Dinesh Karthik in regard to a place in the 15-member squad for the Cricket World Cup 2019. The mega event starts from May 30 onwards in England and Wales. Karthik has been in the mix off late as far India’s limited-overs squad is concerned. The side in the ODI series against Australia backed the veteran wicket-keeper batsman. He was also seen in the ODIs versus New Zealand and then in the recently concluded T20Is. Karthik has given a solid account of himself in pivotal situations and has enhanced his reputation as a finisher. At the moment, the player could battle for a place at number six in the batting alongside Kedar Jadhav. The latter is likely to feature more during the World Cup, given his abilities as a part-time spinner. Karthik is seen as someone, who can be counted in crunch matches. He adds the shield from the bench. And also it is his experience at the top level that tilts the balance in his favour. Karthik is a stunning outfielder as well and he showed his prowess in both Australia and New Zealand. The Kolkata Knight Riders skipper has many facets in his game. He can also be counted upon as the back-up wicket-keeper. The senior cricketer played a decent hand in the T20I decider against the Kiwis. DK couldn’t get the side home, but he managed to keep India in the hunt. We analyse whether Karthik has sealed his place in India’s World Cup squad? Why he needs to be backed? In the series leveler against the Aussies last month, DK played a match-winning knock. Alongside MS Dhoni, the composed Karthik helped India win the match. His calmness allowed MSD to keep the scorecard ticking, without taking the risks once Virat Kohli was dismissed. A 14-ball 25* served him well. Karthik looks like someone who feeds off the pressure and thrives on these situations. His blitz in the Nidahas Trophy final can never be forgotten. He has been donning the role of a finisher for Kolkata Knight Riders as well. So that helped the side bring forward their trust on the player. DK gave a decent account of himself as a number four in the Asia Cup 2018. But this new role in the lower middle order suits him more. Karthik brings in the stability as a player, who looks to be busy from ball one. The veteran knows what he is expected to do. Against New Zealand, he struck a sublime 38* to hand India victory in the third ODI. India were in a comfortable situation in the chase of 244. 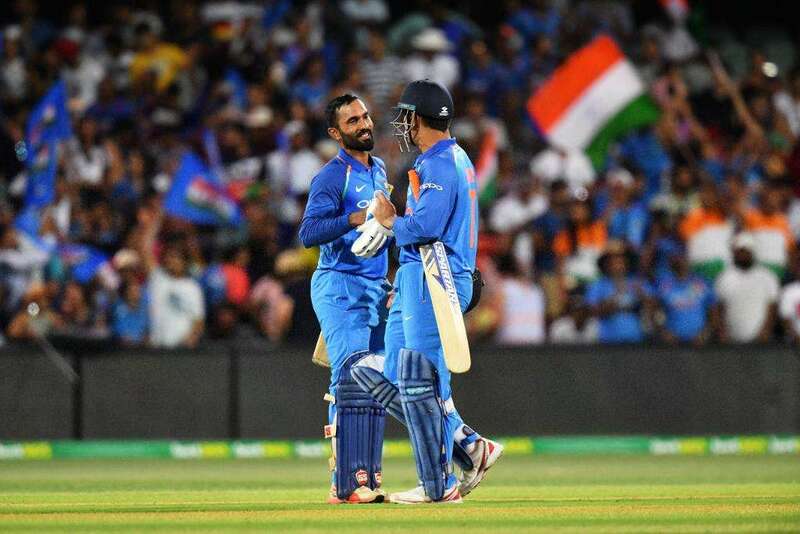 Karthik was wise enough to make sure he stayed until the end and the highlight of the innings was a 77-run stand with Ambati Rayudu. Also, it was a run-a-ball 38, which once again highlights his role as a pivotal finisher. In the recently concluded T20I, he struck a constructive 33* as well. These innings highlight the maturity a team needs from a senior player in important moments in the game. A fair point for Karthik and it highlights the reason, why he should be backed. What bodes well for the player is that he has been in the set-up for a while now. Karthik has been in the ODI set-up since the series against England in 2018, The team knows his strengths and there is a familiarity. He has also featured in 18 T20Is since the start of last year. But then that isn’t enough for the side at the moment. This is because Rishabh Pant is also in contention. So a question arises, who would get the nod between the two? Pant hasn’t played much limited-overs cricket for India. Also his ODI form hasn’t been praiseworthy, He has the potential though to be a superstar and is expected to be India’s long-term keeper-batsman after Dhoni bids adieu. But this isn’t the right time for Pant to be drafted into the World Cup squad. He has been one of the rising sensations, but he has ample time under his belt. The management can take its time and draft him accordingly. So someone like Karthik, who brings the experience into play, deserves a berth. There is nothing against Pant, but Karthik’s time spent with the team makes him a better and a safer bet. Pant is still raw in the top level when it comes to white-ball cricket. Pant can wait a while longer for his opportunity. There is no harm in it. If you look at India’s middle order that is expected to go to the World Cup, there is plenty of experience in the ranks. Rayudu, MS Dhoni, Jadhav and Karthik are all in there 30s. There is so much vitality there. It’s a blessing for Virat Kohli to be able to have quality in the ranks. So the management can look up to Karthik and feel the importance he brings as far counting on experience goes. It is also this factor that has seen legend Sunil Gavaskar backing the player as a third opener as well. We all know Karthik is versatile and can bat at a number of positions. Many would agree that at the moment, Karthik with 91 ODIs under his belt, is the favourite to deputise Dhoni in England and Wales. NextVijay Shankar: Is he ready for the World Cup?